Are you ready for an exhilarating cycling experience? Spin participants will climb hills, sprint and tackle mountains to simulate an outdoor ride accompanied by high energy music. 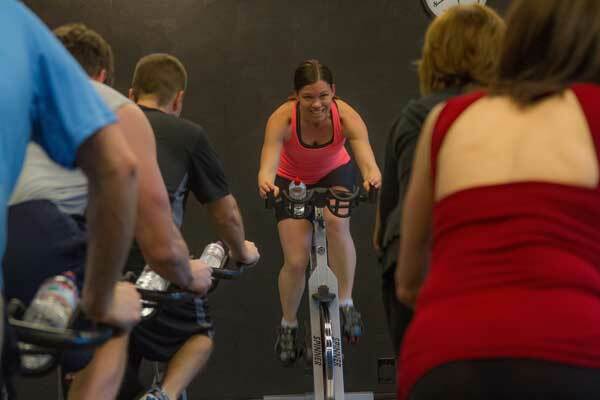 Get your heart rate up, torch calories, and enjoy the ride!